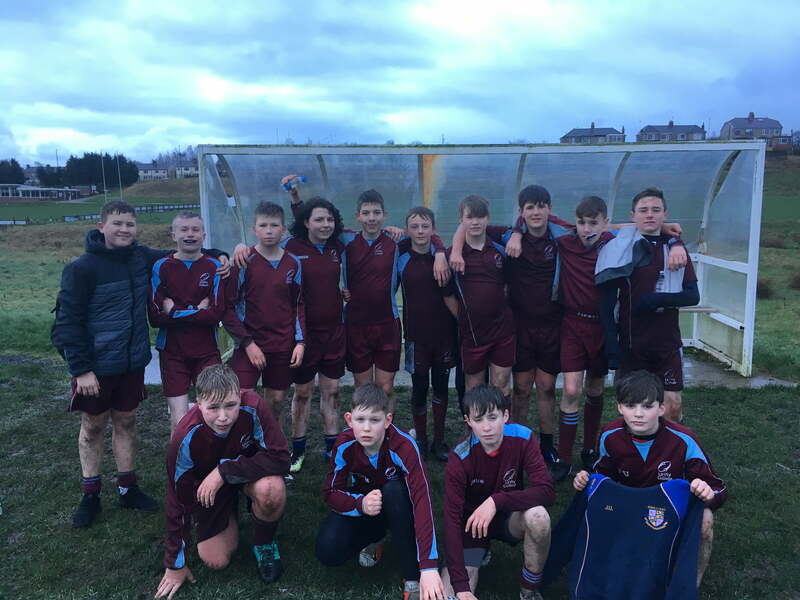 The year 9 boys travelled to Blackburn RUFC to compete in a tournament against other East Lancashire schools. The boys played games against St Augustine’s, Blackburn Central and Darwen Vale as well as a final game against a “Combined XV” from the other schools. Unity finished the day unbeaten, scoring a number of fantastic tries across the afternoon. The boys were able to demonstrate excellent kick and chase tactics, quick passing to the wings and supported drives through the middle. The team now await their rearranged Lancashire Cup finals day in the near future.